DEL CARMEN, Siargao Island – The small airport in this island will be upgraded starting this month to address runway limitations, said William Hotchkiss, chief of the Civil Aviation Authority of the Philippines (CAAP). He said the upgrade, which was approved by the Department of Transportation and Communications (DOTC), will primarily include expanding by 135 meters the existing 1,200-meter runway of Siargao (Sayak) airport. CAAP is an attached agency of the DOTC. Hotchkiss, a former Philippine Air Force chief, said the improvement seeks to ensure the safety of airplanes and their passengers. 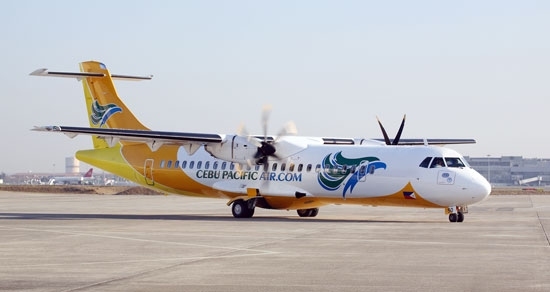 Currently, only Cebu Pacific Air, Inc. is servicing the island but with passenger weight restrictions due to the limited runway capability of the airport, he said. “This additional runway will help maximize the flights and hopefully bring in other turboprop aircraft from other carriers,” Hotchkiss said. 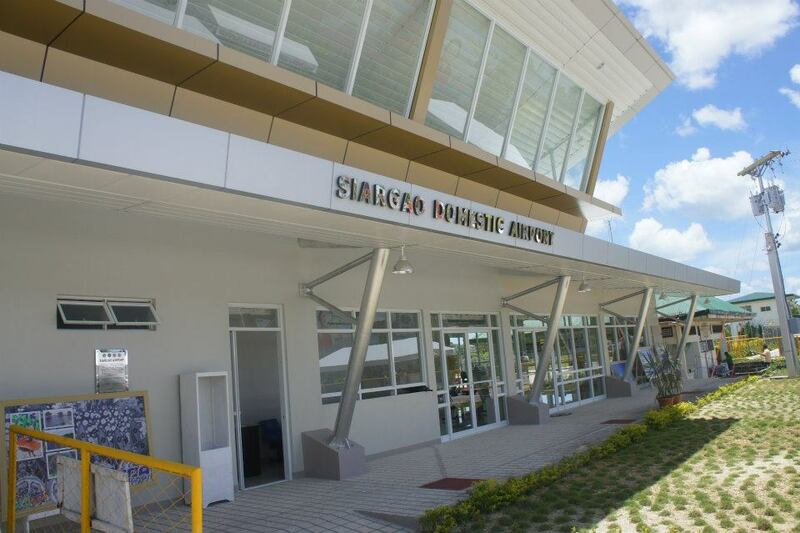 Over the past few years, tourist arrivals in Siargao Island have increased, with the CAAP allowing more flights involving light planes via the island’s small Sayak Airport here. CAAP data showed that last year, 13,188 passengers flew in and out of the island’s airport. In the first five months of 2014, there were 7,160 passengers compared to the 5,530 recorded over the same period last year, or an increase of 1,630 passengers, it added. Previously, the airline company plies the Cebu-Siargao air route twice or thrice a week, she said. After a meeting with the DOTC last month, Estrella said a plan was firmed up to further increase the airport’s runway capability to accommodate bigger aircrafts like the Airbus. “[If realized], we will have flights not only from Cebu but also from other parts of the country,” she said. Estrella revealed that a feasibility study is now underway to add another 400 meters to the existing runway as well as the construction of a bigger passenger terminal.